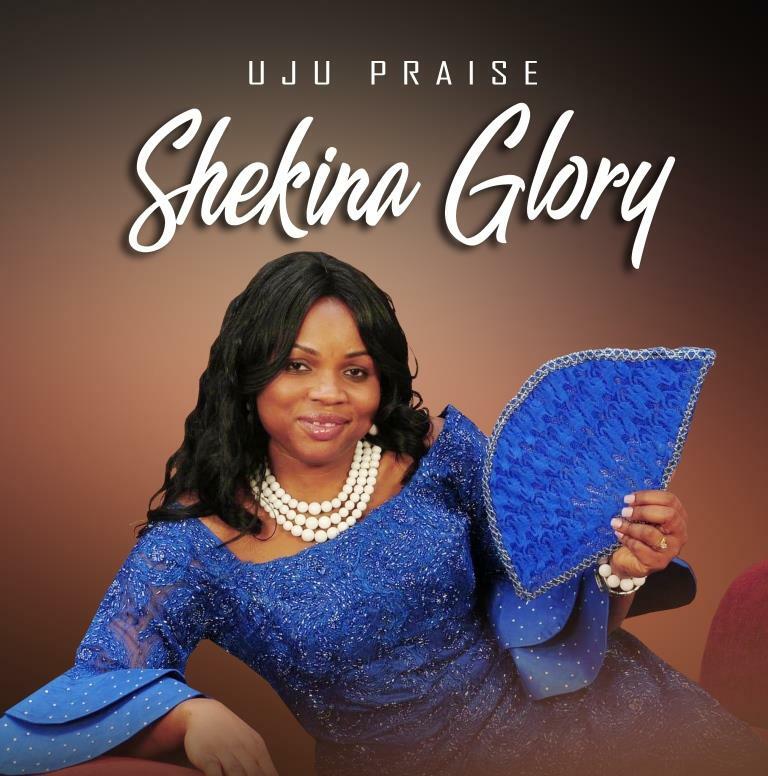 US based Nigerian fast rising anointed gospel minister, singer, songwriter, recording artiste, worship and praise leader, Sister Ujunwa Peace Onukwugha popularly known as “Uju Praise” delivers a brand new song titled “Shekina Glory”. In Her words “The song ‘Shekina Glory’ was born out of a fire incident that occurred in my resident. My five year old son who was stuck in the fire was pronounced dead after much effort to resuscitate him, but the prayerful intervention by my husband attracted the mercy of God to restore our son. ‘Shekina Glory’ is a thanksgiving dance song for all the beneficiaries of the extraordinary manifestation of the glory of God”. Uju Praise is happily married to Mr. Chidi Onukwugha from Ikeduru in Imo State,Nigeria. Both reside in the USA with their four children. She is the founder of the African Charismatic ministry, a member of the African choir and a singing minister at the Hearts of Jesus and Mary Ministry which are all in the USA. Sport freak... music too. Follow @iamhopinho... fun all the way!